All SUNDANCE LODGE CONDO homes currently listed for sale in Silverthorne as of 04/22/2019 are shown below. You can change the search criteria at any time by pressing the 'Change Search' button below. "Location is everything! Centrally located between 6 ski resorts! Beautiful condo w/mountain views in every direction! This home is spacious and offers plenty of privacy. Only 20 feet from bus stop or a 5-min walk to the Silverthorne Outlets! This unit is one of the few with a private washer and dryer (included) so you are not using the community site! Great HOA that allows for airbnb and covers everything but electric. This home is turn key and ready for its next owner! Perfect Getaway unit!" 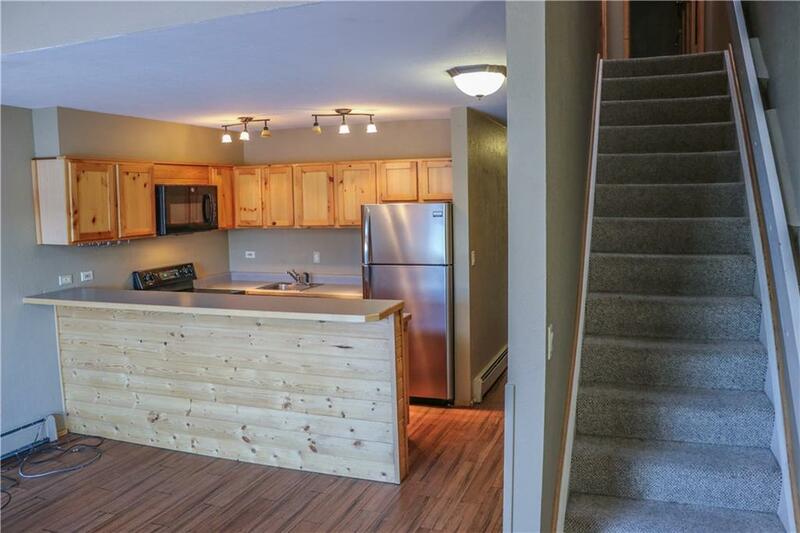 "Enjoy this condo nestled between several trails where owners or tenants can enjoy their pets. Main level living with open living room into dining, country kitchen with pullout stainless sprayer faucet and large breakfast bar. Large pantry for storage (where other Sundance owner's have installed a w/d). 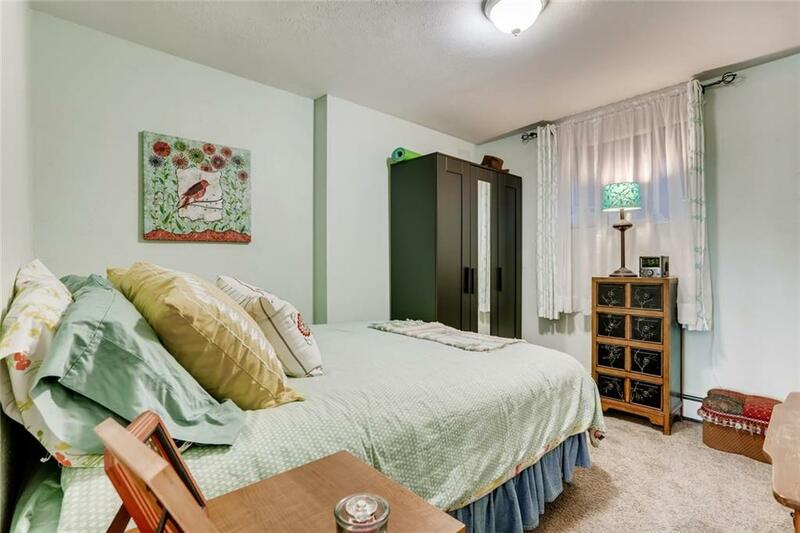 Huge full bathroom adjacent to the bedroom with plenty of closet space and storage. Carpet is a young, bath has nice tile and Corian countertops. Sunrise views are spectacular..."